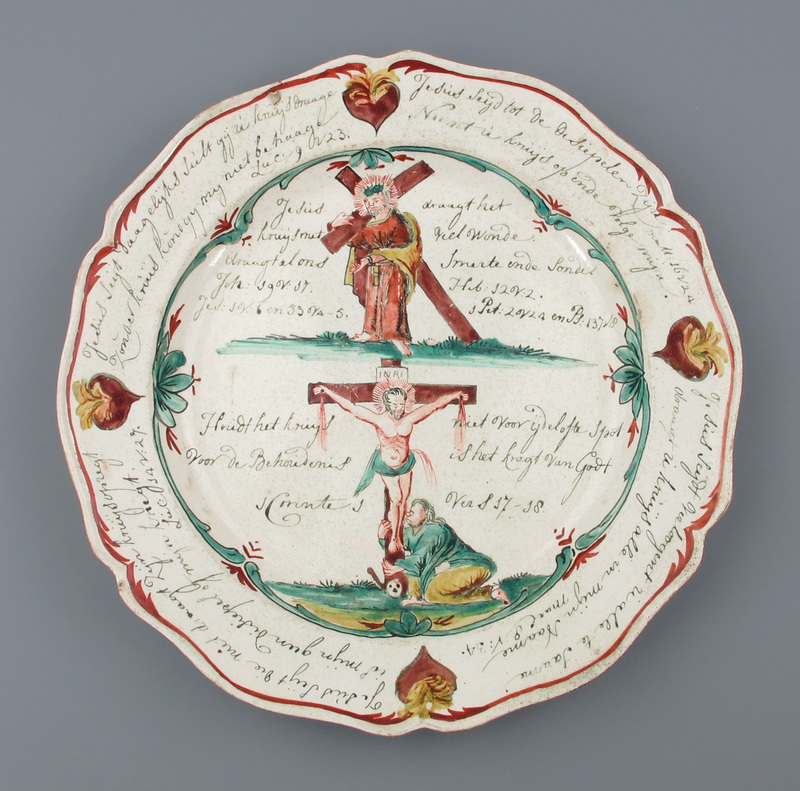 Home / Shop / Ceramics / English Creamware Plate – Crucifixion circa 1800. 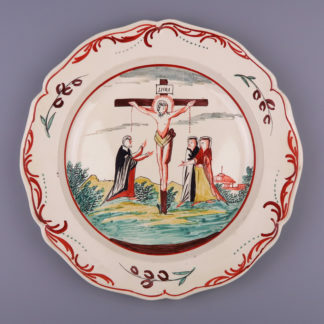 A English creamware plate, crucifixion circa 1800. Scene of the Passion – Crucifixion of Christ. Dutch text around the plate. 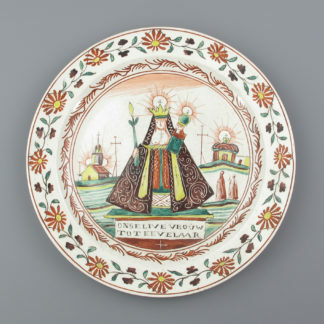 The plate measures 25 cm in diameter. 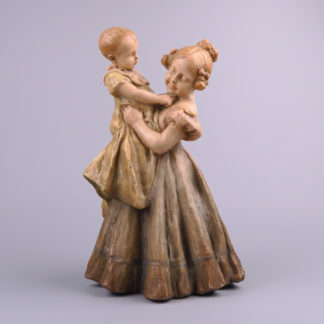 Overall in a good condition with no repairs. small chips around the edge.